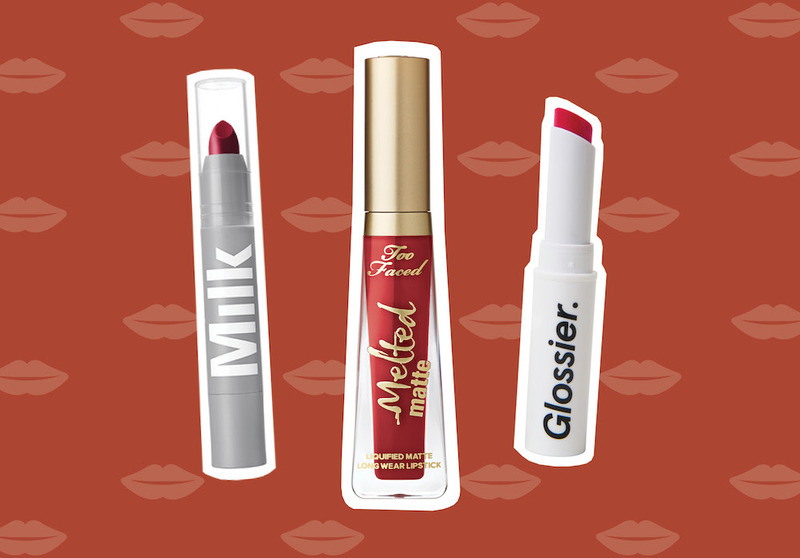 If you’re a red lipstick aficionado, then you probably own a ton of lipsticks in the classic shade, but we’re here to give you even more options. And as the holiday season begins to come closer and closer, it never hurts to start giving some thought to your holiday makeup looks, especially since Thanksgiving is right around the corner. 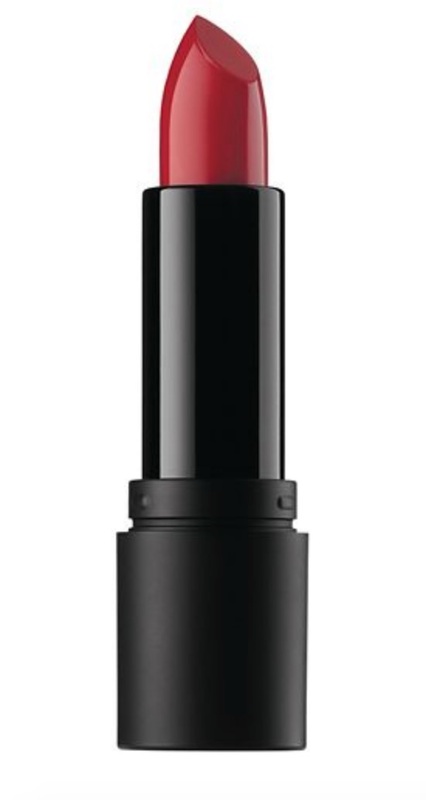 If you are looking for the perfect way to dress up your lips, know that red lips are the perfect holiday makeup staple. 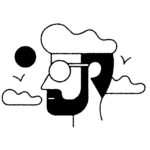 They keep your pucker looking gorgeous, and not to mention, all sorts of festive. To achieve the perfect holiday makeup look of your dreams or just your makeup look in general, you’ll want to try to select a classic red lipstick shade that will flatter your skin tone and help your eyes pop. 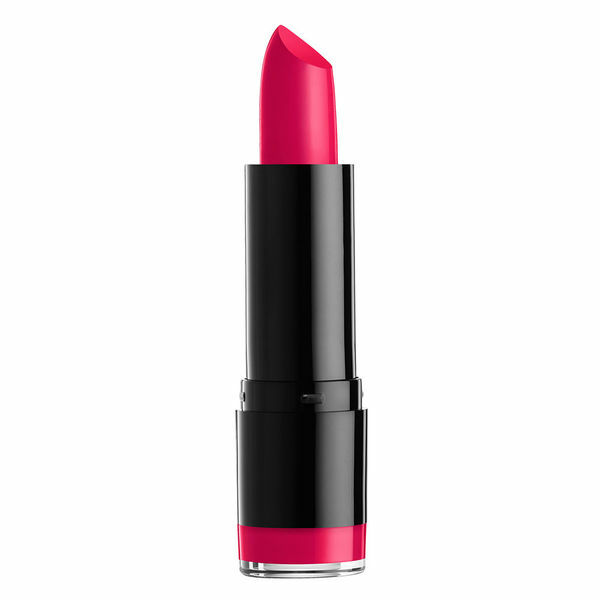 And if you aren’t sure what red lipstick shade to add to your makeup bag, we’ve got 13 red lipsticks to shop just in case you needed some beauty inspiration. But if you aren’t exactly a cherry red kind of girl, we also have crimson and brick red product picks you’ll truly love. 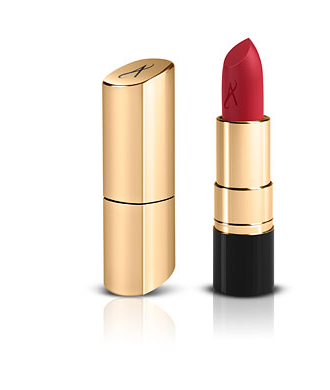 This classic color lipstick paints your lips in a scarlet red hue that’s not too bright or over-the-top. 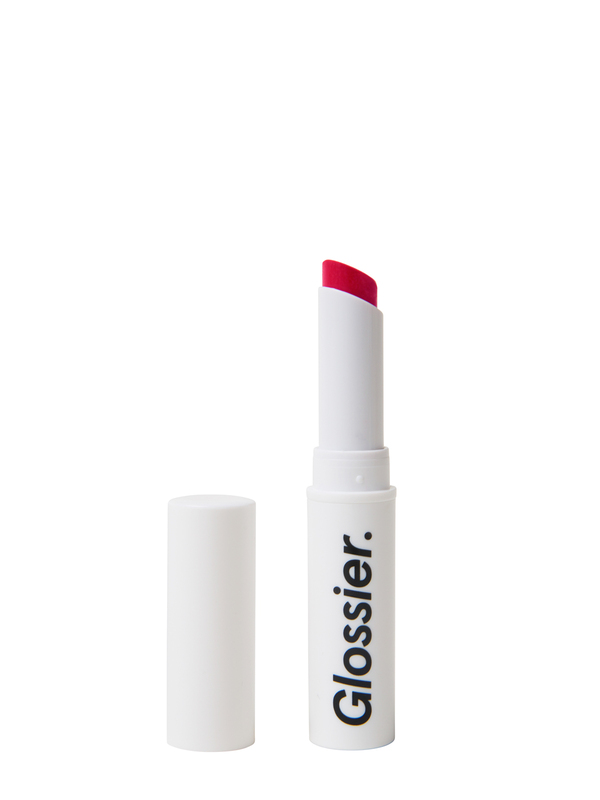 If you are more of a color balm kind of lady, paint your lips glossy and colorful with this budget-friendly lippie. 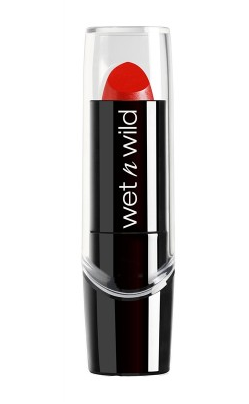 This velvety soft lipstick treats your lips to a bold red color. 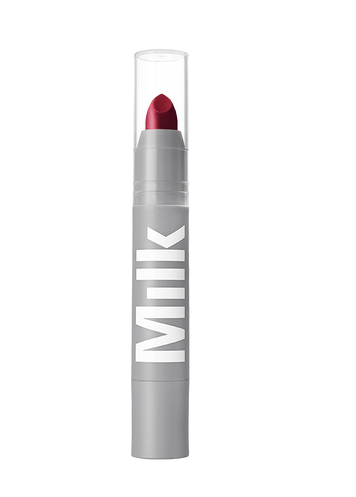 This brick red lipstick is ideal for those who don’t want full-on cherry red color. Jam-packed with nourishing vitamins and aloe vera, this spunky red color is perfect for those who desire a classic red color. 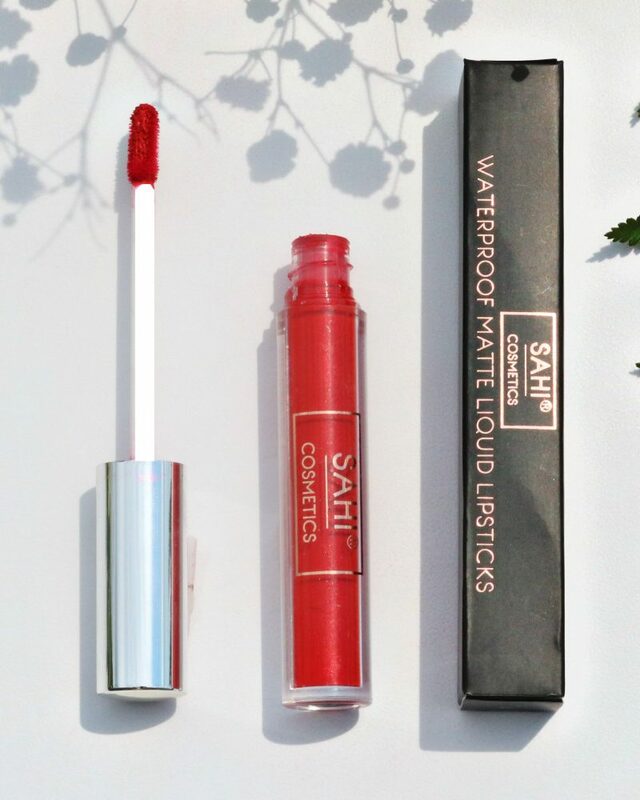 Giving your lips an ultra-matte finish, this deep red lipstick is perfect for those who want a holiday makeup look that turns heads. 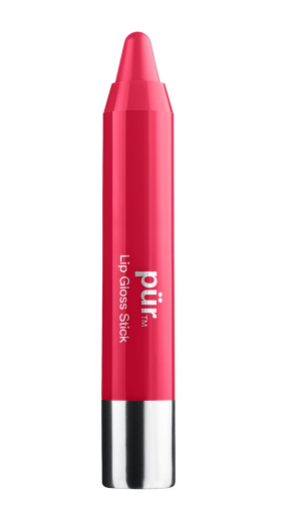 You don’t have to worry about spending a fortune on this beauty steal, as it still drenches your lips in high-impact color without leaving a dent in your wallet. 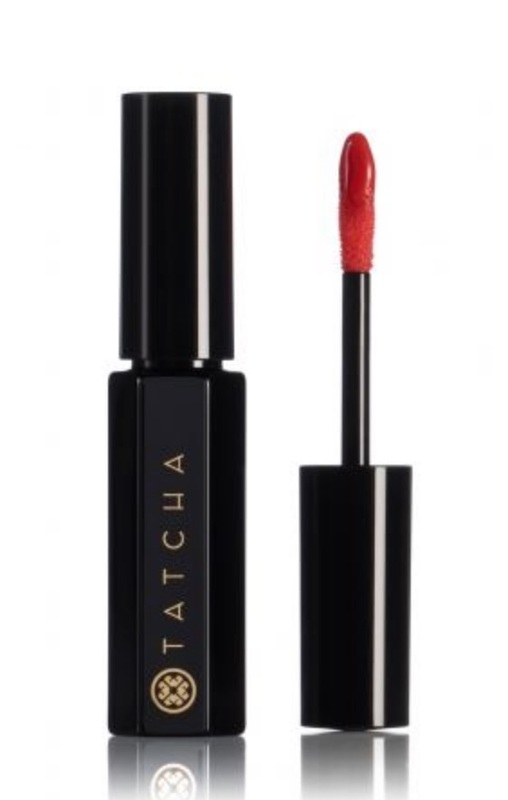 This long-lasting liquid lipstick is sure to last through all the bites and sips that comes with the holiday season. This chestnut rose hint is perfect for those who want to achieve a much darker holiday makeup look. 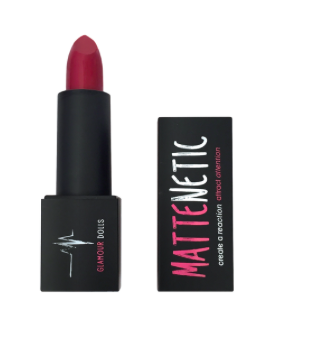 Great for those who love soft and natural looks, this raspberry-toned matte lipstick gives your lips a gorgeous flush of red. 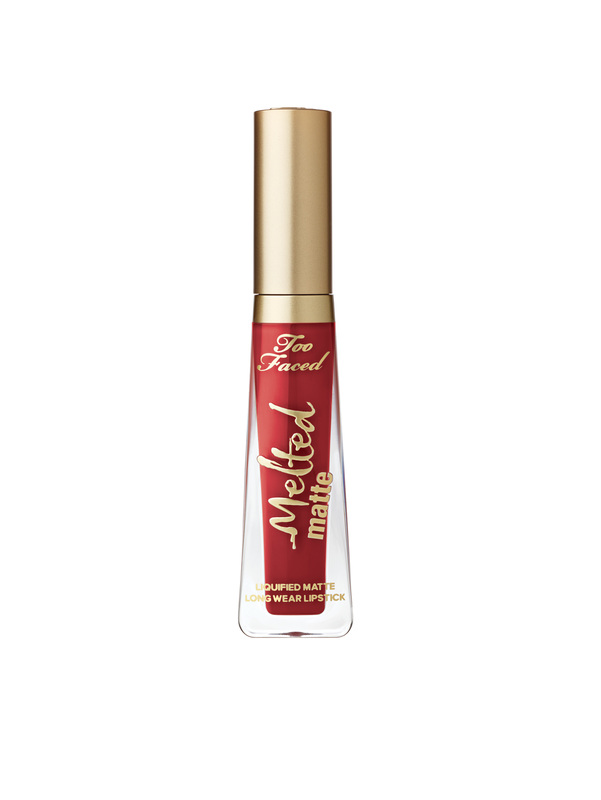 This buildable lip oil allows you to achieve a more natural looking red lip. 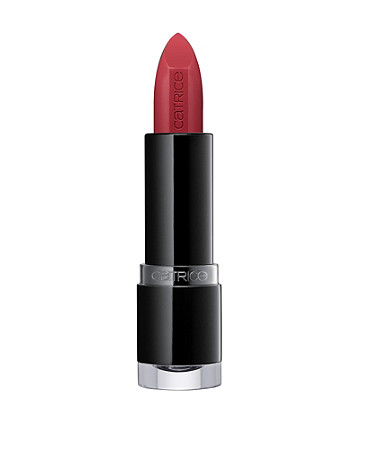 Boasting a 30 percent pigment load, this deep red lip color is a lipstick lover’s dream! If you are not a fan of matte or cream lipsticks, try this metallic must-have shade, which dresses up your lips in a shimmering metallic red. If you are looking to perfect your holiday makeup look before Thanksgiving comes knocking, trust any of these 13 red lipsticks to treat your lips to some festive color.